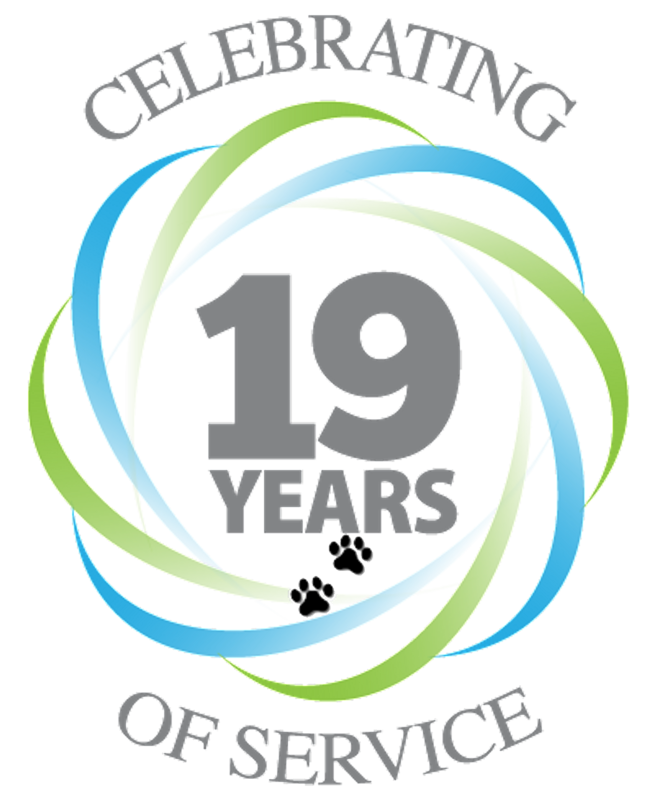 It is our mission to see that feral cats are treated with compassion and care in whatever communities they reside. 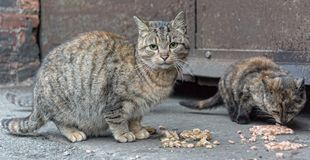 There is so much information about feral cats on the internet, and we want to provide you with some of the best information possible, so that you can grow beyond the common myths about feral cats and learn for yourself what extraordinary felines they truly are and how you might care of them. With this in mind, we present many topics for you to look through and go right to the source of this information. It isn't important that we create the information, it is already provided for you at reputable organizations. 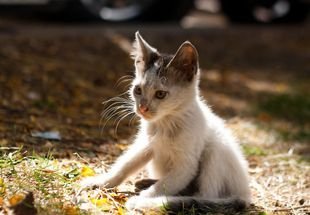 Before you take action in dealing with feral cats, you should first educate yourself about these amazing creatures. Remember that they have feelings, too. They will certainly know who cares for them. Is it you? We hope so. If you have any questions, please contact us or contact the organizations listed. 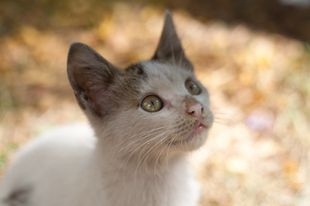 Thank you for wanting to care for feral cats and kittens. ✧ How Can I Help? We advise contacting farmers or ranchers in your local area to see if they would be willing to have fixed feral cats on their property. 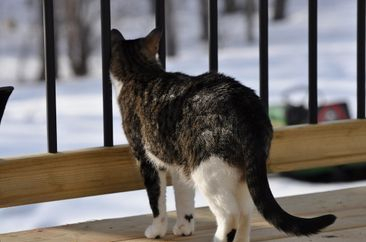 Sometimes, if the cats are fixed, they like having the cats for keeping critters out of their hay and feed. Check with them first before taking your trapped feral cat to the shelter, where it will be certain death. Please know that they didn't ask for the life they have, and we hope that you will take the time to educate yourself and take action to create a better community for them.